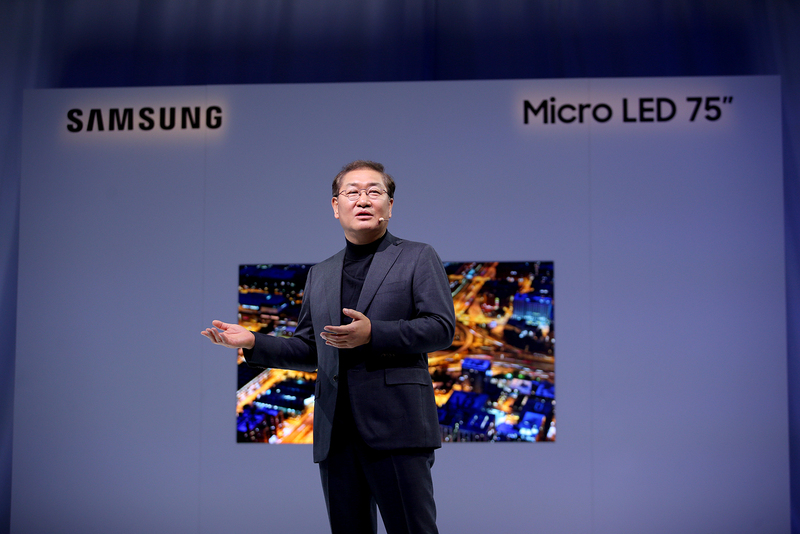 During their annual First Look CES media event, Samsung revealed its latest innovations in modular Micro LED display technology. 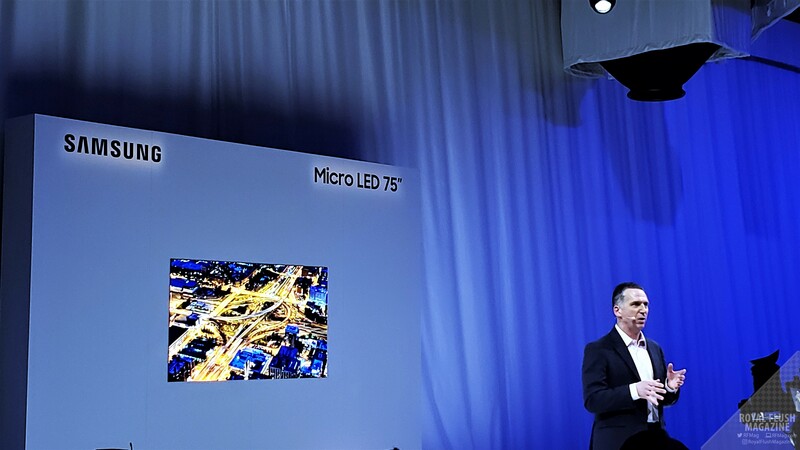 The revolutionary new Micro LED technology designs featured a new 75” display, as well as a 219” The Wall. Additionally, Samsung showcased various other sizes, shapes, and configurations utilizing their innovative display. For decades, Samsung has led the way in next-generation display innovation. [Our] Micro LED technology is at the forefront of the next screen revolution with intelligent, customizable displays that excel in every performance category. Samsung Micro LED has no boundaries, only endless possibilities. Jonghee Han, President of Visual Display Business at Samsung Electronics. The transformative TV displays are made up of individual modules of self-emissive Micro LEDs, featuring millions of inorganic red, green and blue microscopic LED chips that emit their own light to produce brilliant colors on a screen. Due to the technological advancements in the ultra-fine pitch semiconductor packaging process that narrow the gap between the microscopic LED chips, Samsung has been able to create a stunning 4K display in a smaller, more home-friendly 75” form factor. Due to its modular nature, they offer flexibility in screen size that allows users to customize it to fit any room or space. By adding modules, users can expand their display to any size they desire. This will allow users to create the ultimate display even at irregular 9×3, 1×7 or 5×1 screen sizes. It will grant them the ability to create a display that can suit their spatial, aesthetic and functional needs. Samsung’s Micro LED technology also optimizes the content no matter the size and shape of the screen. Even when adding more modules, Samsung Micro LED displays can scale to increase the resolution—all while keeping the pixel density constant. The Micro LED displays are bezel-free, even when you add more modules. This results in a seamless, stunning infinity pool effect that allows the display to elegantly blend into any living environment. Interested in learning more? Check out Samsung’s official website for additional details.